This has been a daunting, larger-than-life time in your life. 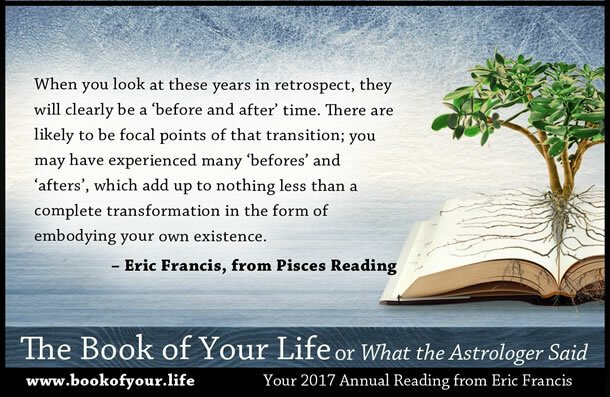 There have been many surprises — but on the whole, they have affirmed that you’re on the right path and making progress, particularly in your personal relationships. Recent events have demonstrated who you can take seriously, and who you need to avoid. 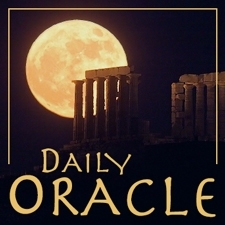 Today’s Oracle takes us to the Pisces weekly for Sep 21, 2006. This has been a daunting, larger-than-life time in your life. There have been many surprises — but on the whole, they have affirmed that you’re on the right path and making progress, particularly in your personal relationships. Recent events have demonstrated who you can take seriously, and who you need to avoid. But it would seem they have painted the scene of something that is inevitable or at least deeply compelling. What you may be having difficulty getting used to is that this is a point of no return: but your life, at this point, is precisely that in every respect: that is the feeling. Family Focus: You are in a position of family leadership, which means doing your best to love equally.